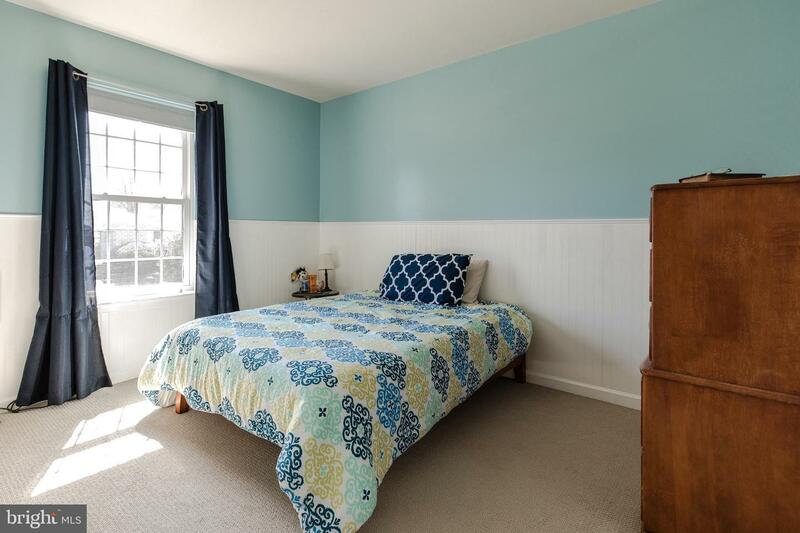 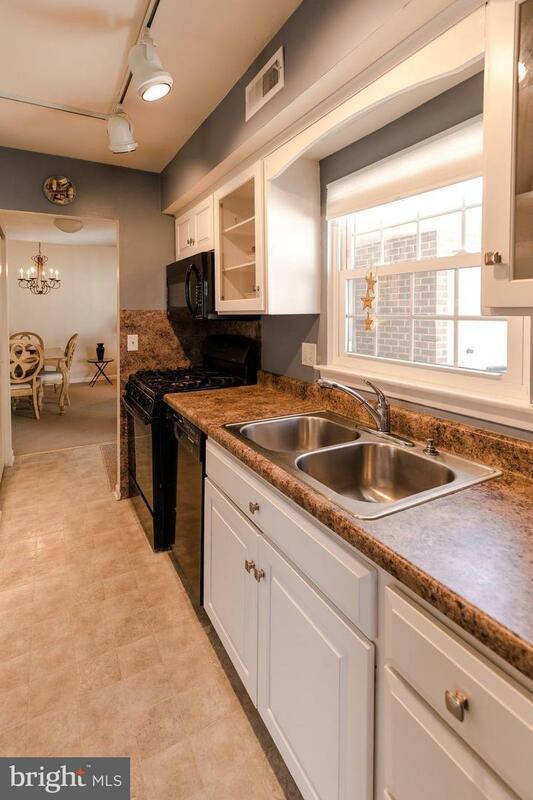 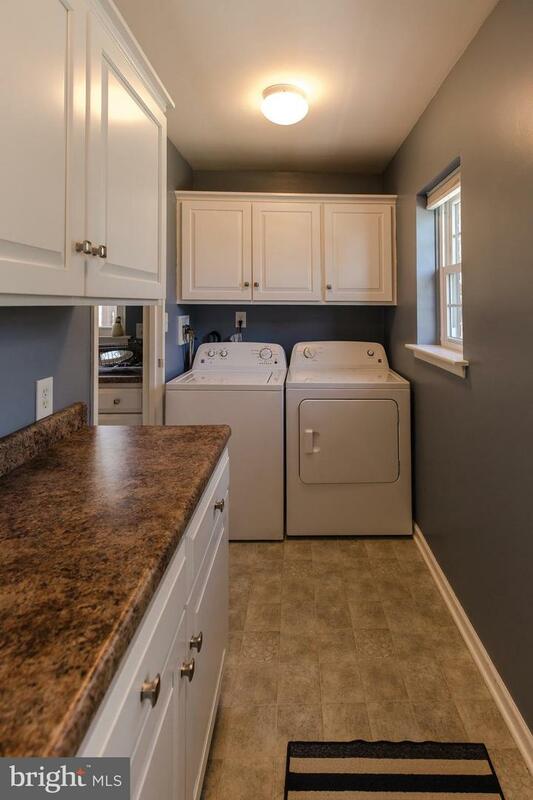 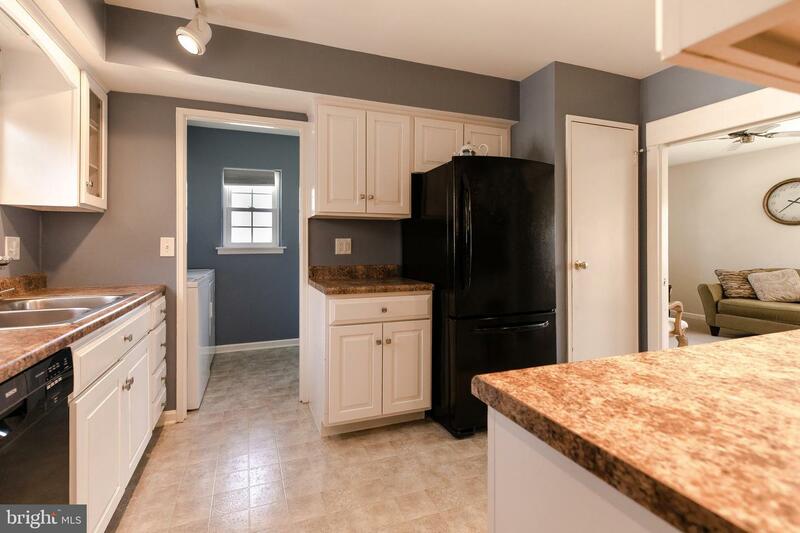 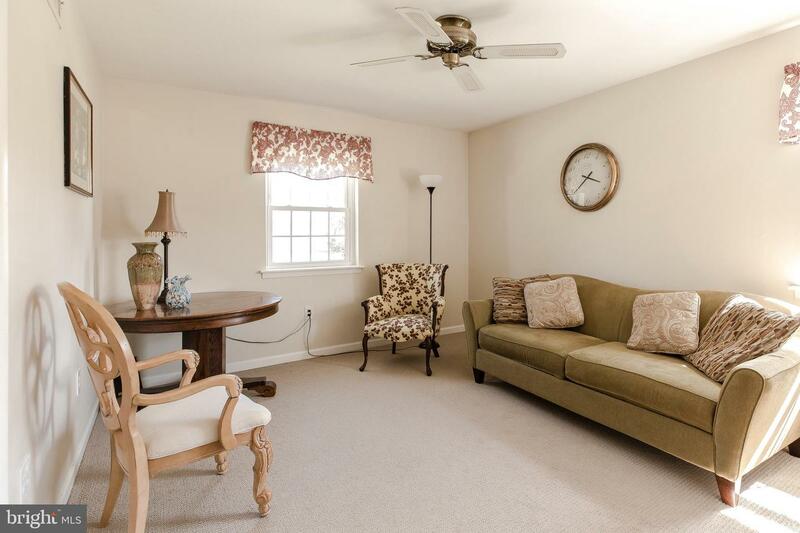 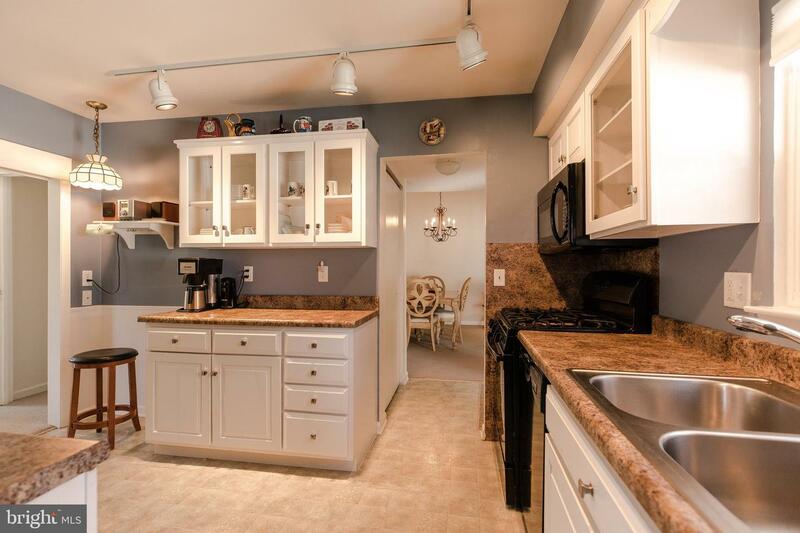 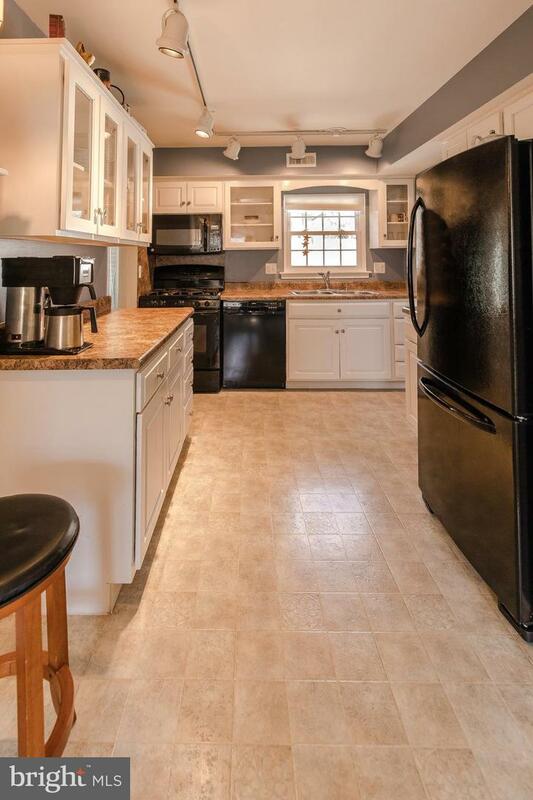 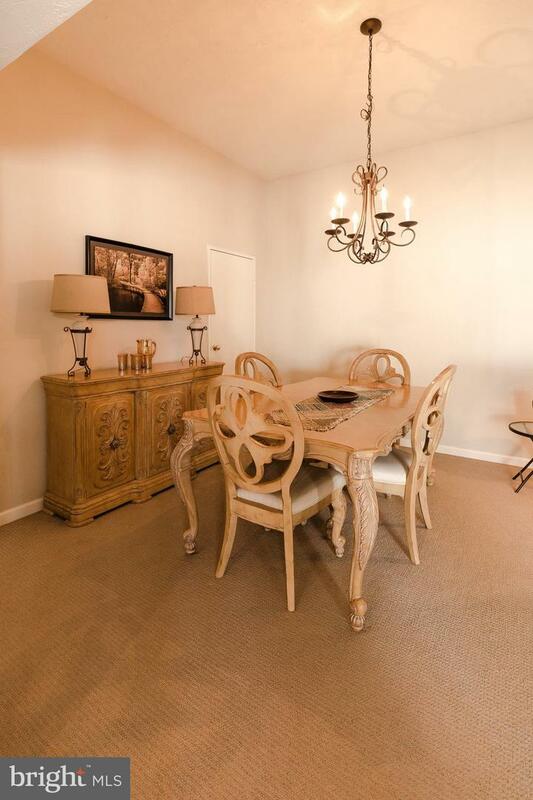 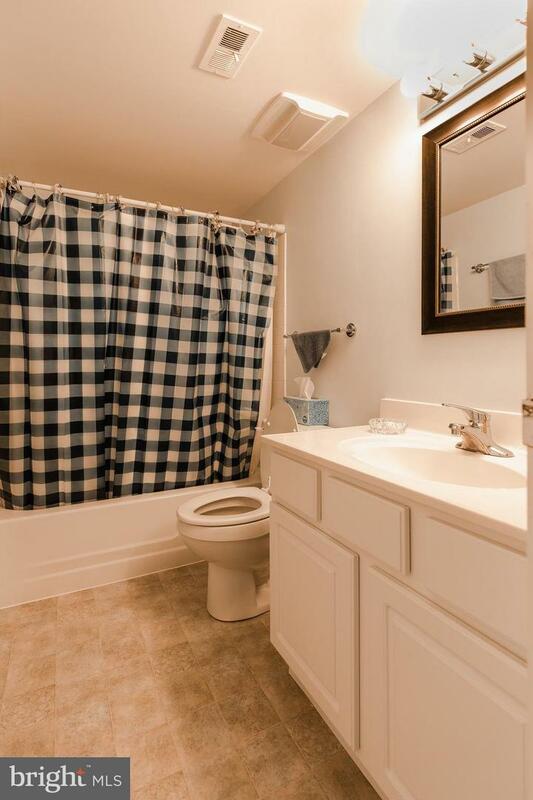 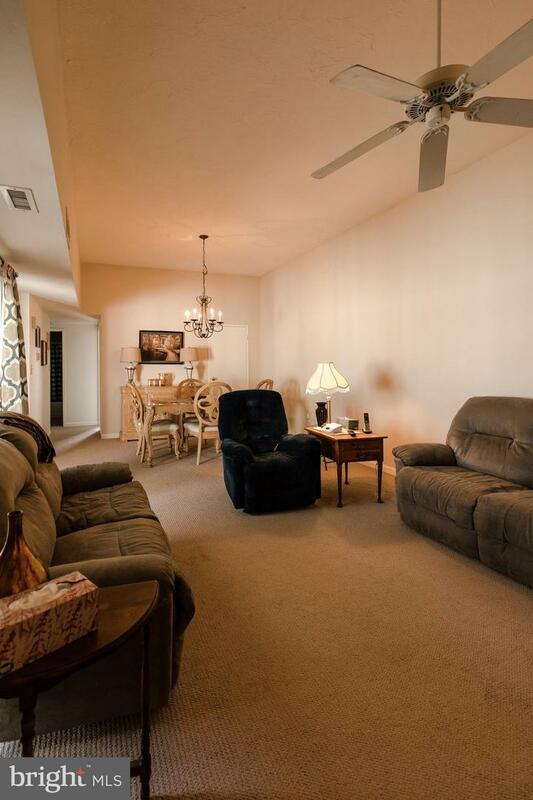 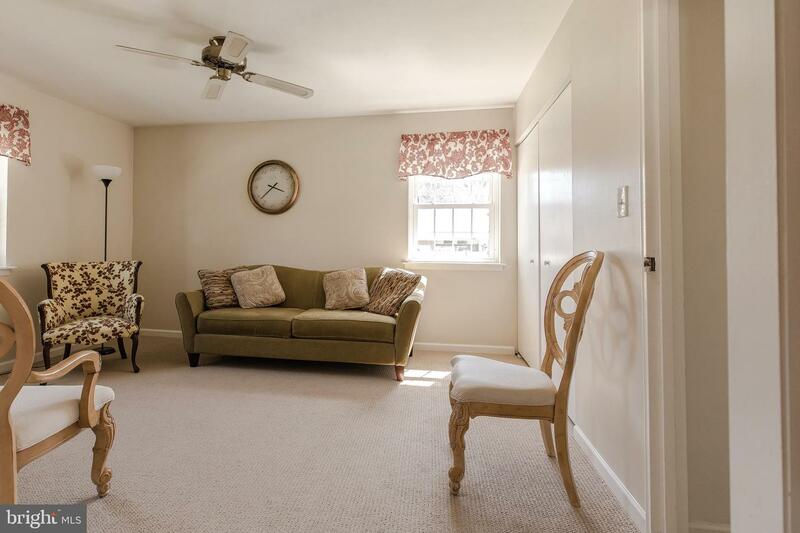 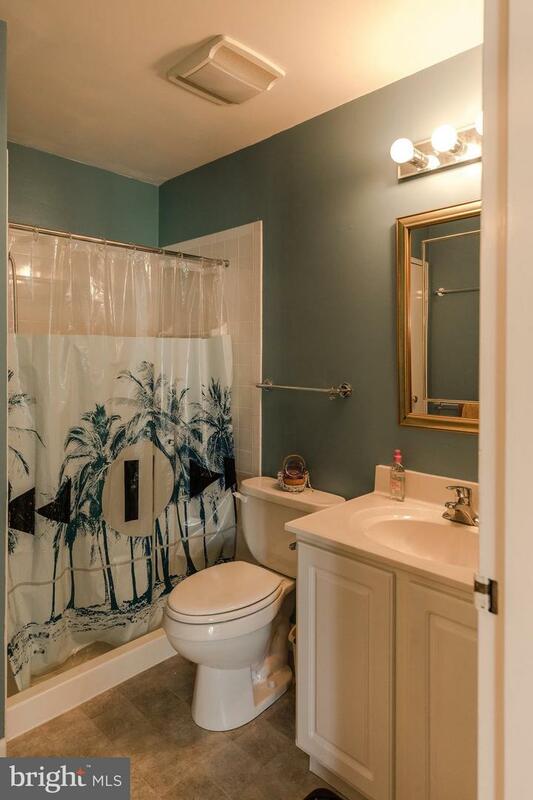 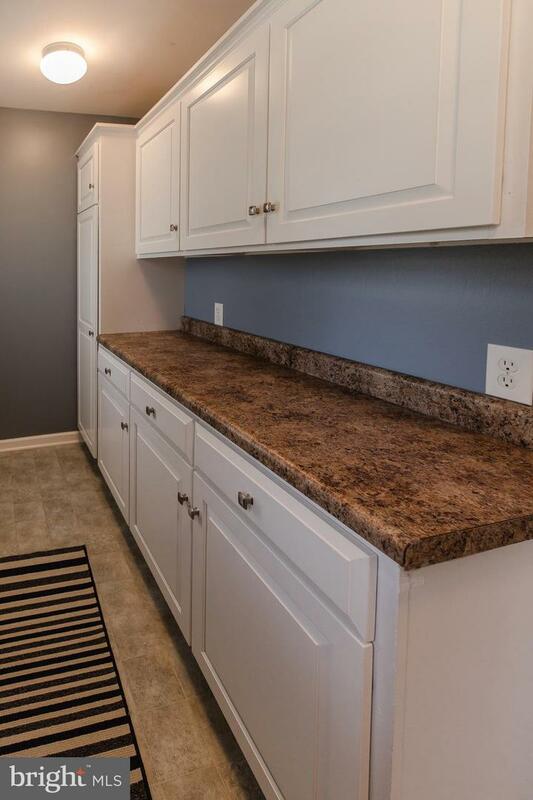 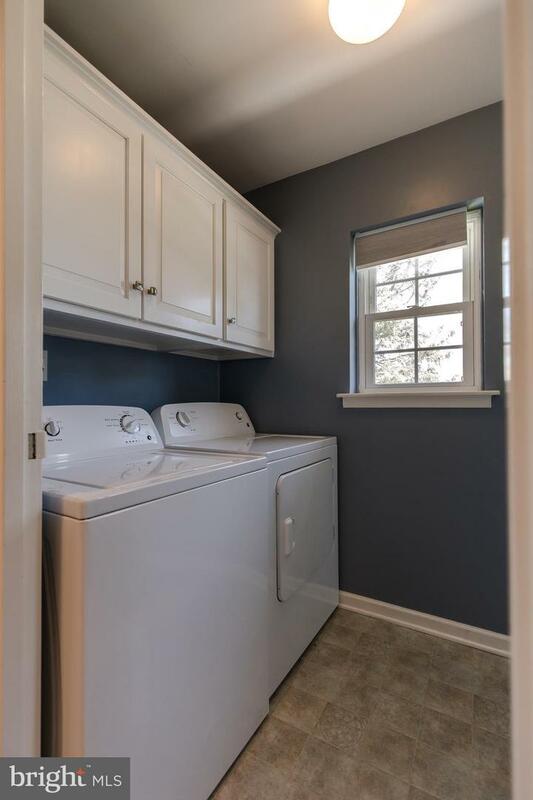 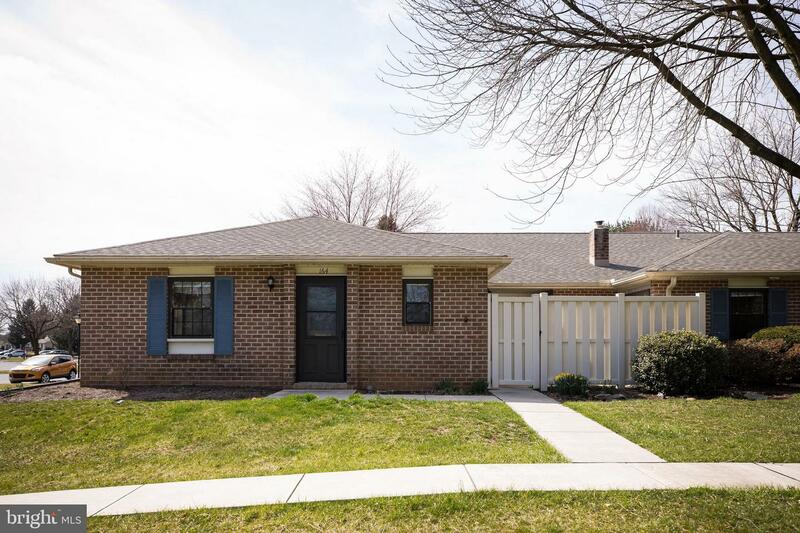 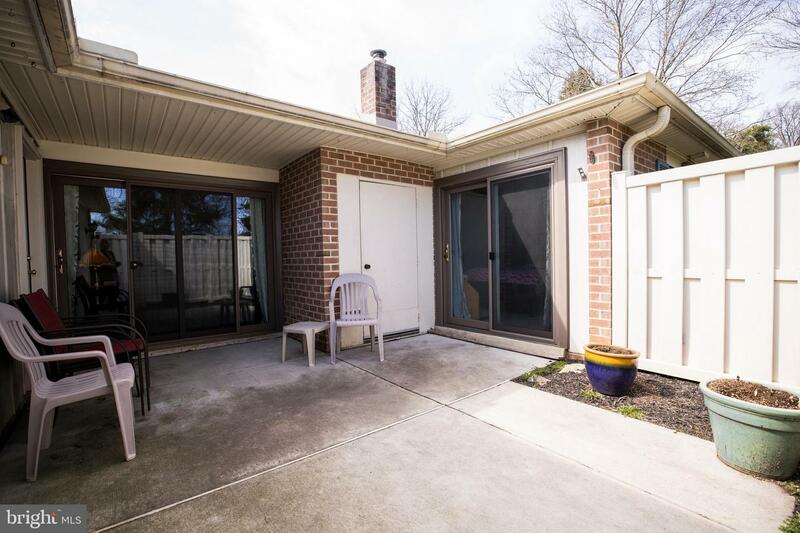 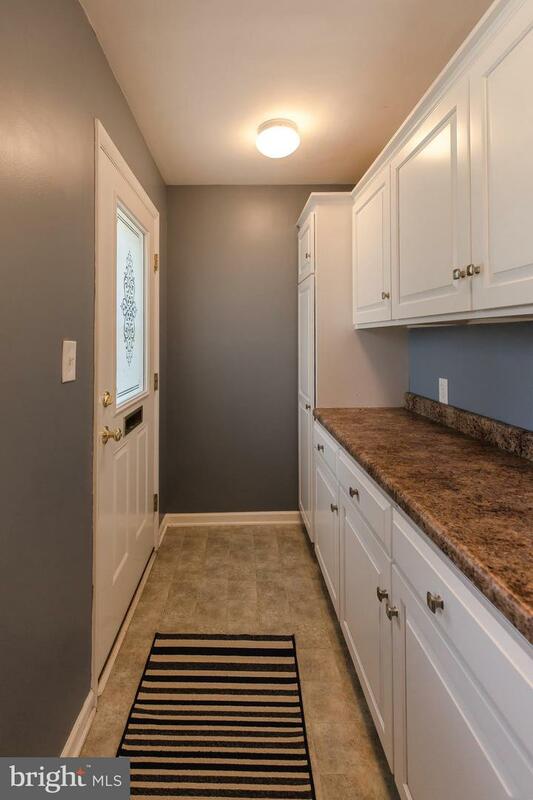 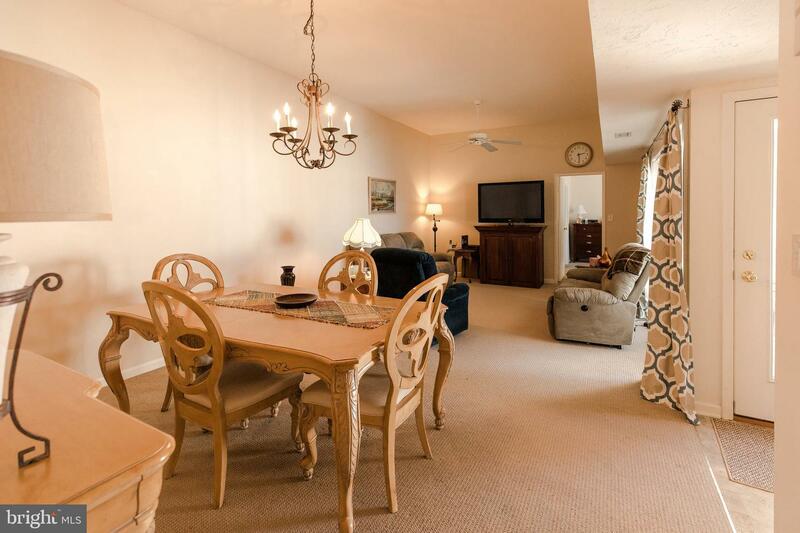 Wonderfully updated two bedroom, two full bathroom ranch-style condo in Manheim Township. 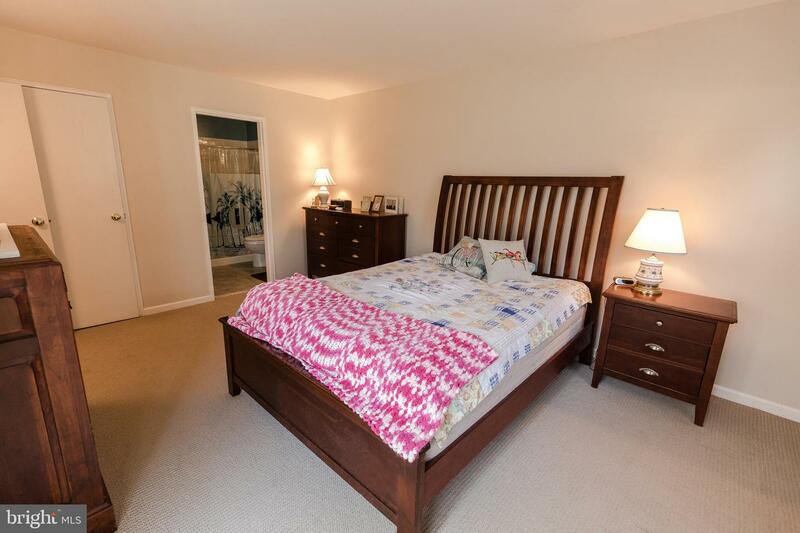 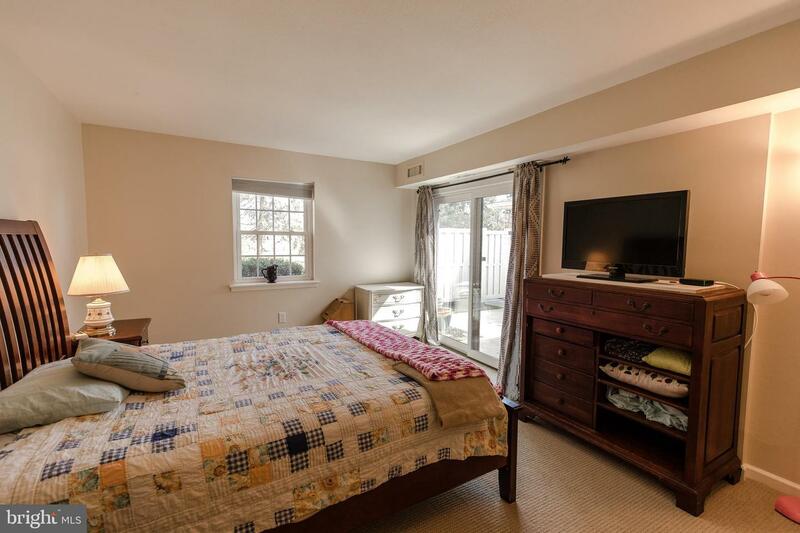 Third bedroom wall removed to create an extra living space. 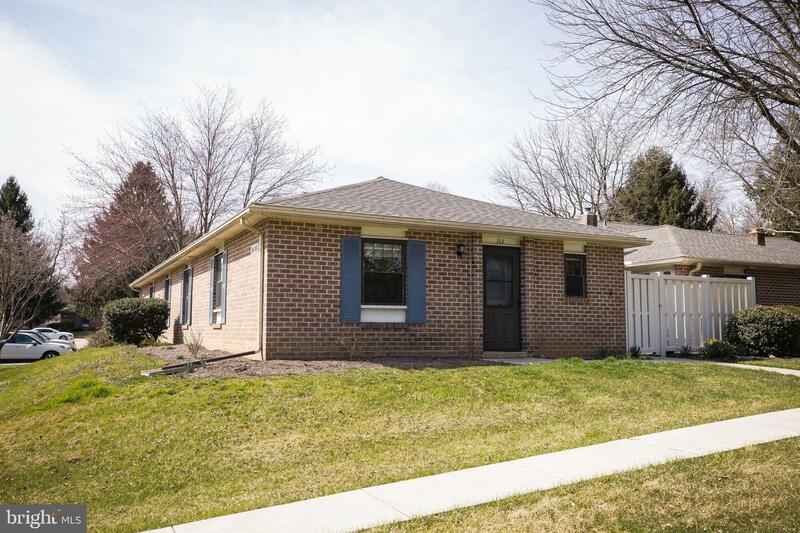 Open floor plan with all one floor living including a light-bright kitchen with lots of cabinet space, updated bathrooms plus fixtures, new HVAC and private patio courtyard. 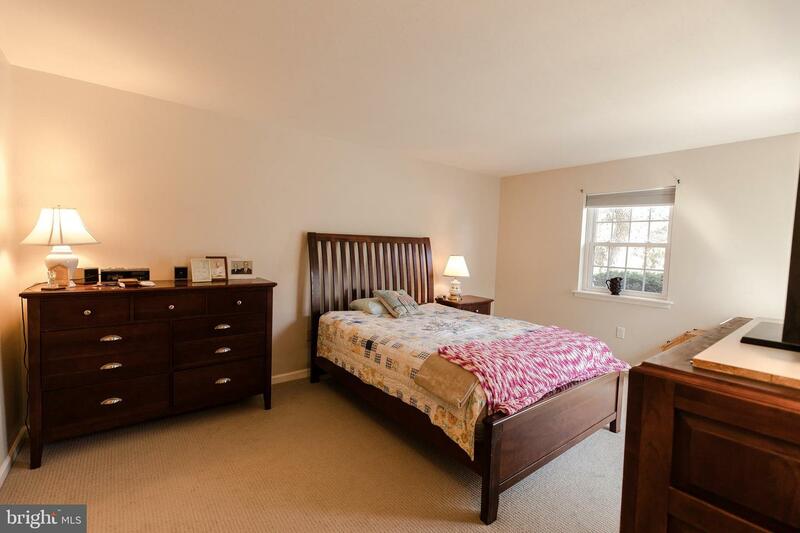 Situated in a great location with views of open space, trees and shrubbery. 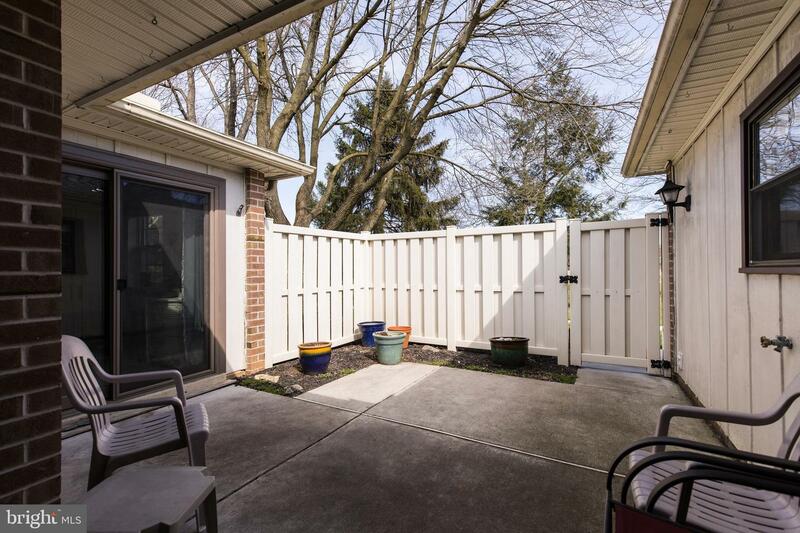 Relax and enjoy carefree living, no more mowing or snow shoveling! 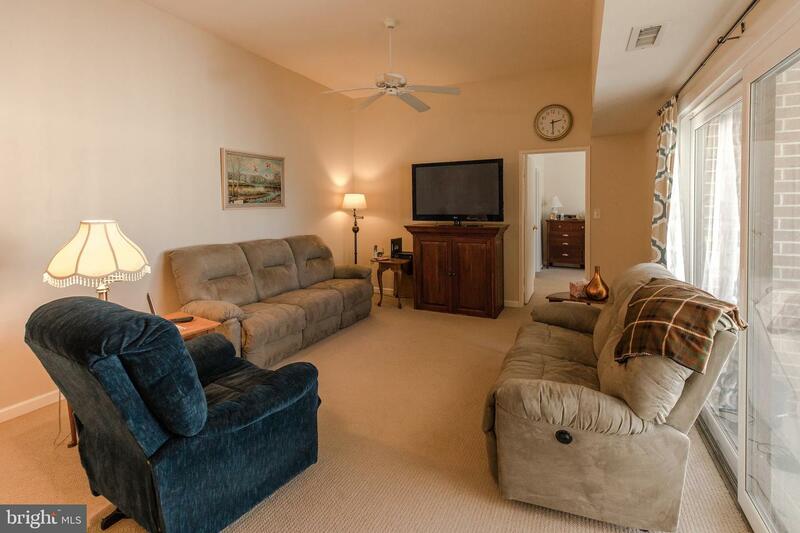 Enjoy the pool, clubhouse, tennis courts just steps from your your doorstep.